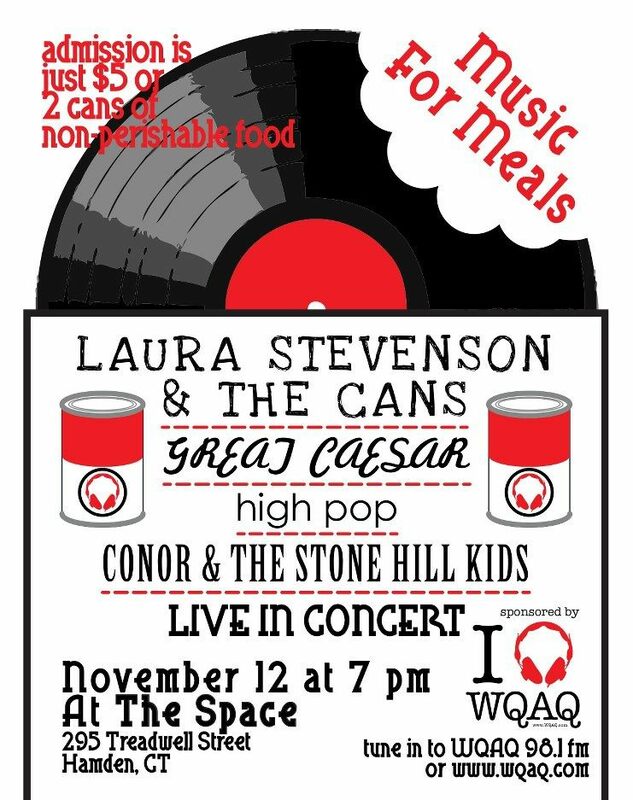 Hamden, CT. November 12, 2011--Quinnipiac University's student-run radio station, WQAQ, is holding its annual Music For Meals benefit concert on Saturday, November 12 at The Space in Hamden, CT. Headlining the concert is Brooklyn-based folk pop band Laura Stevenson & The Cans, featuring members of Latterman and Bomb the Music Industry. 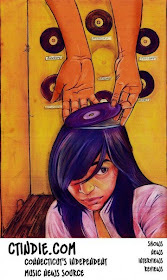 Their Sophmore LP, "Sit, Resist" was named one of the best records of 2011 by Marcus Gilmer of the A.V. Club. 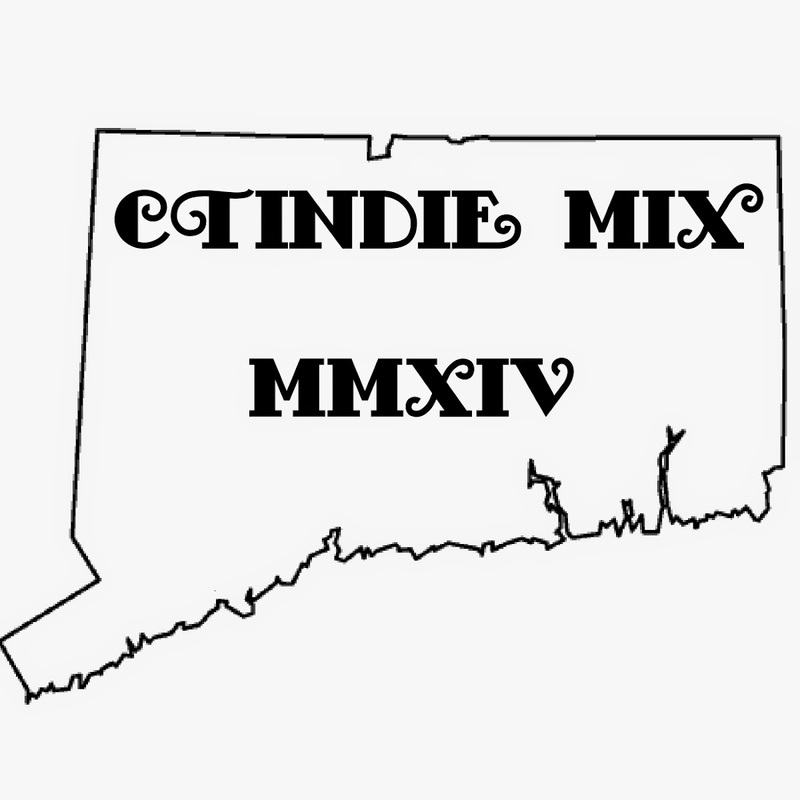 Rounding out the lineup are Connecticut locals Great Caesar and psychedelic lo-fi group High Pop. The premier of High Pop's "hippie speed ball" was featured online on the College Music Journal. It was also reviewed on CTINDIE.COM right HERE. Opening the show is New Jersey garage punk band Conor and the Stone Hill Kids. They recently released their independent debut "Don't Move." Proceeds from the concert will be brought to the Hamden Food Bank to provide food for the Thanksgiving holiday. The Hamden Food Bank is a part of the Keefe Community Center, an organization that works diligently to better the Hamden community. 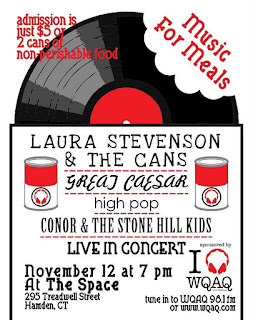 98.1 WQAQ hosts a charity concert at The Space every November. Past headliners have included Cymbals Eat Guitars, Patent Pending, and Nightmare of You. Doors open at 7 PM and admission is only five dollars, or free with two canned goods.